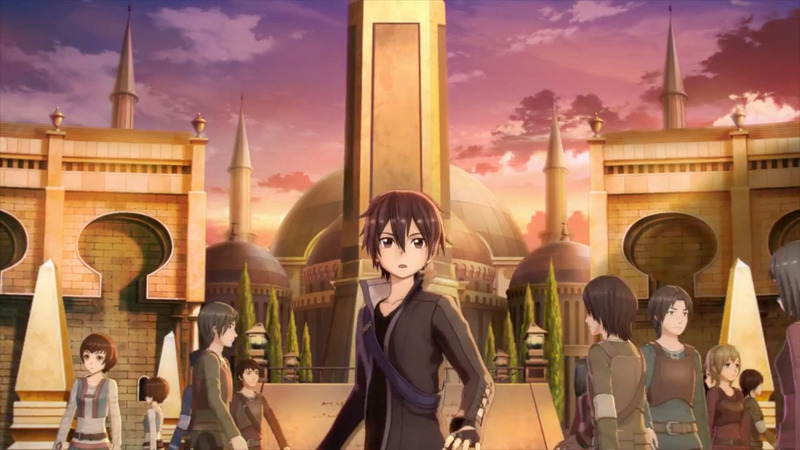 New Sword Art Online game due out in 2016. 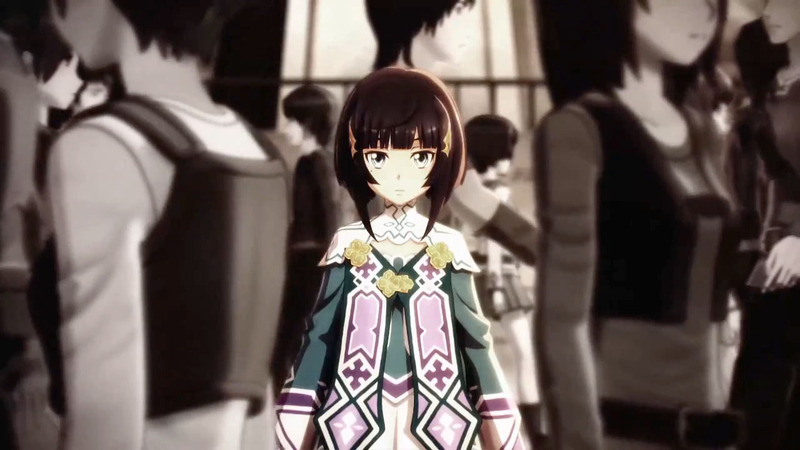 Bandai Namco announced Sword Art Online: Hollow Realization for PlayStation 4 and PS Vita at the Dengeki Bunko Fall Festival in Akihabara. The game, which was first teased at the Tokyo Game Show in September, will launch in Japan in 2016. 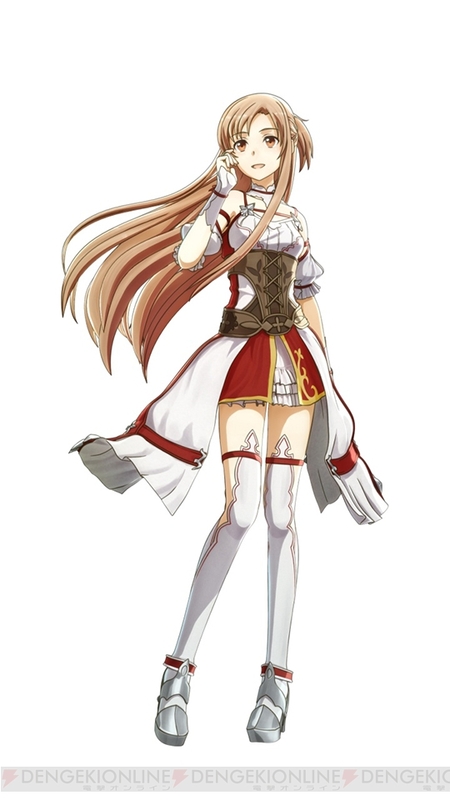 The game is set in a new virtual reality MMORPG called “Sword Art: Origin.” The servers of the death game “Sword Art Online” are the base of this new game, and its setup served as research and development. 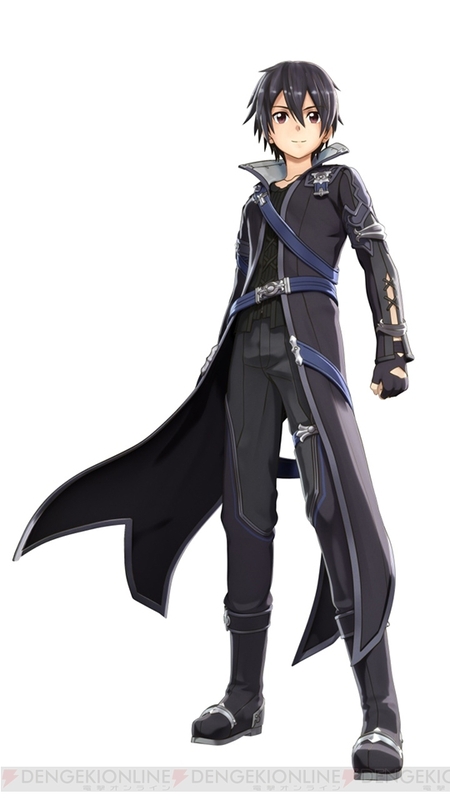 In this virtual reality MMORPG that resembles past events, Kirito receives a single message. But what that means is still a mystery. More information is due out in volume 600 of Dengeki PlayStation magazine, which hits newsstands on Thursday, October 8. Watch the debut trailer below. Visit the official website here. 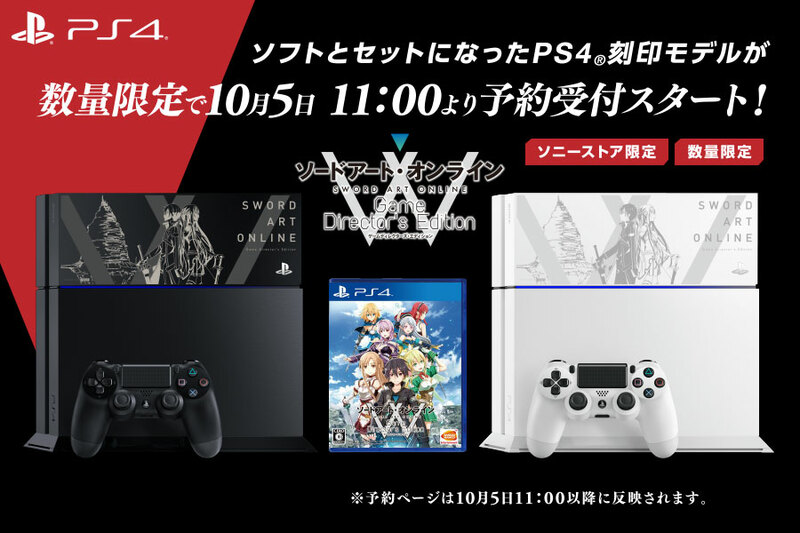 Additionally, Bandai Namco announced a “PlayStation 4 Sword Art Online: Game Director’s Edition Aincrad Model” available in Jet Black and Glacier White color variations from the Sony Store. 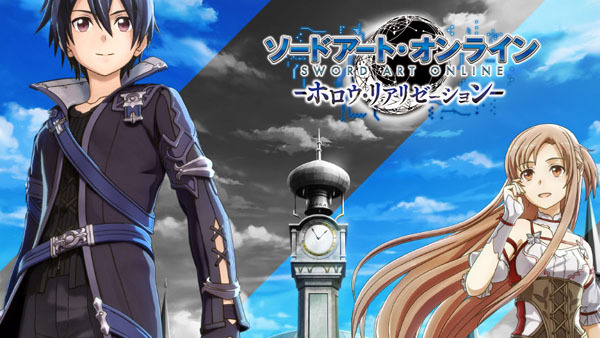 It will launch alongside Sword Art Online: Game Director’s Edition (which includes the PlayStation 4 version of Sword Art Online: Lost Song and a download code for Sword Art Online Re: Hollow Fragment) in Japan on November 19 for 42,980 yen. Pre-orders begin October 5 at 11:00 a.m. Japan time.